The Köykkyri recreation area is located in Honkanen, close to the Zeppelin shopping centre, within easy reach from public transportation routes. The Köykkyri area offers versatile year-round outdoor facilities. The area lends itself a whole range of outdoor activities suitable for the whole family such as trekking, disc golf, beach-volley, jogging and cross-country and trail running. 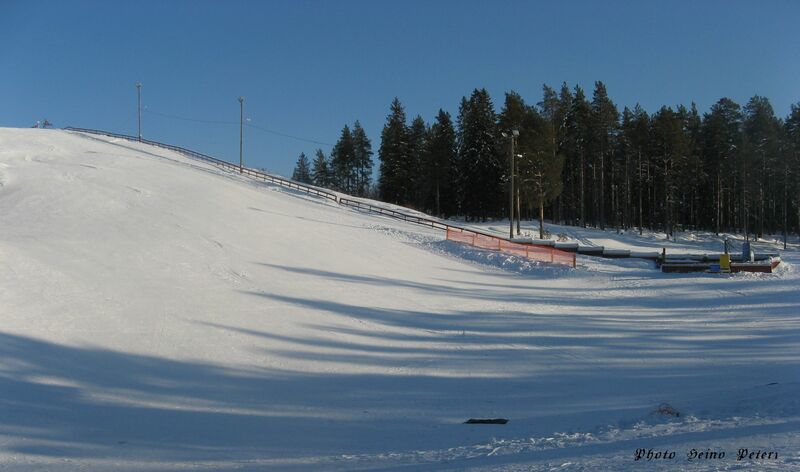 In wintertime there is a network of cross-country ski trails snaking around and across the Köykkyri area, including an illuminated 12-km trail and longer trails to Marjakammi and Pertinlenkki.